I used Yolida yoghurt and it was a mess. Would that be because it is a 'live' yoghurt? Nope, yogurt type wouldn't make any difference. You probably added too much water or Yogurt. The dough should be slightly tacky, yours was probably too wet. A photo of the 'mess' would have been helpful. The yoghurt in Thailand is very different from what we are used to in Oz, goodness knows what was in the one you used?? 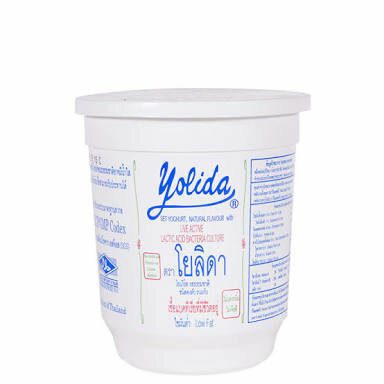 It doesn't matter what's in it, Yolida is one of the best natural yogurts available in Thailand. Thanks BritManToo for your input, no water was in the recipe only the 3 ingredients. I added the amounts as specified in the recipe as pasted below. Could it be that my kitchen was too hot as the oven had been on most of the day? Was your marble rolling bench cold ?? No it was not, and no way to cool it down as we don't have direct aircon directly into the kitchen. That could be part the problem, cold rolling board, preferably marble . No, problem always too much liquid, use less yogurt. Dough should be tacky, not runny or wet, oven temp 170c. Thanks guys, l shall give it another whirl. I have just been reading the Yolida product guide and this is low fat yoghurt when the recipe calls for full fat yoghurt. Possibly where I went wrong. It doesn't make any difference, it's just flavouring. It doesn't matter what flavour of water. The problem is the recipe. Too much yoghurt. Most recipes have equal quantities of flour and yoghurt by weight. That recipe has 225 g yoghurt to 142 g flour. Thanks Oxx, l bought more Yolida yoghurt today. You suggest 140ish in grams? 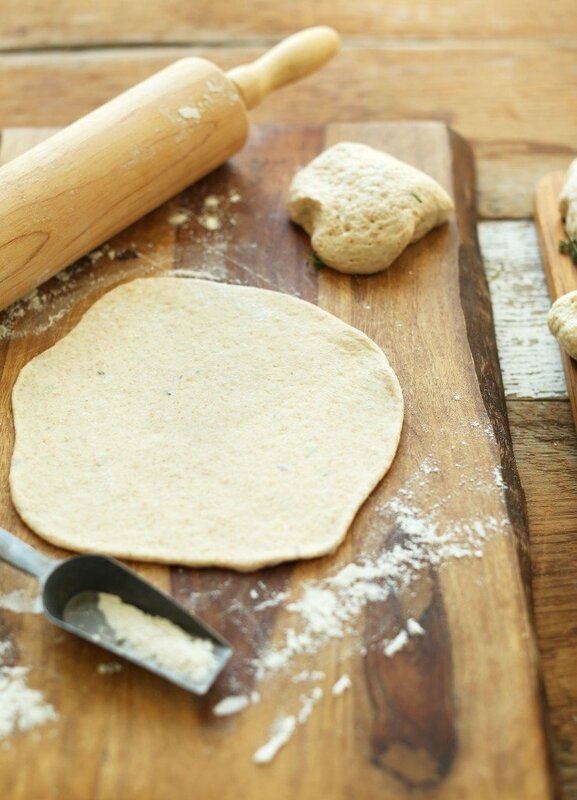 I'd suggest starting with a little less, then adding extra yoghurt until you get a dough with a good consistency. Whilst Yolida yoghurt is good, I think it's a little on the thin side - certainly so compared with Greek style yoghurts.